Thank you for your interest in Arcadia Party Rentals. Please view our product galleries and price list for information on our rental services. 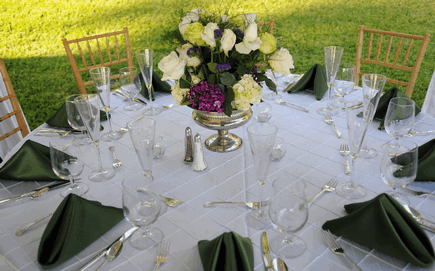 Let us help plan your special event. Looking forward to serving you soon! 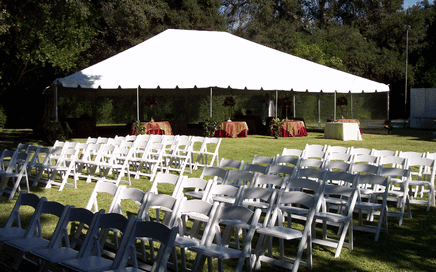 Arcadia Party Rentals provides great services for weddings, birthdays, graduations, anniversaries, school functions, fundraisers, corporate events, church functions, and much more. We have everything you need to make your special occasion a complete success. 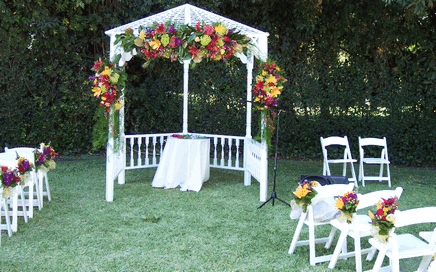 Here at Arcadia Party Rentals we pride ourselves on our outstanding customer service as well as our quality equipment. We have been in business for 30 years providing the greater San Gabriel Valley with a dependable and efficient rental service. Our knowledgeable and friendly staff can help answer any questions you may have regarding our rental equipment and services. Please call our office or stop by our showroom any time Monday-Saturday 9:00AM-5:00PM, no appointment necessary. We will be here ready to assist you. 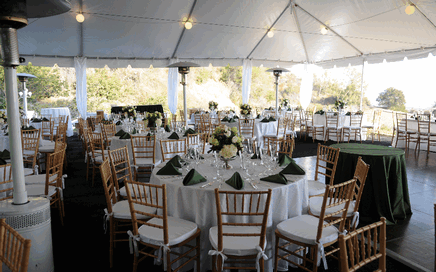 We have a great selection of chairs to choose from for your next event. Please visit our gallery to view our selection. Please visit our gallery to see the different lines of china available. 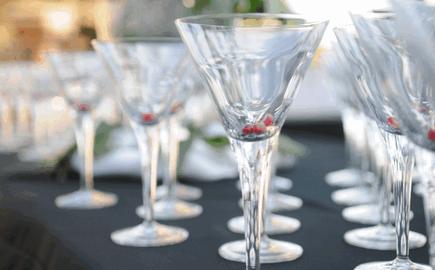 We have a large selection of specialty glassware. To see some of the many options please visit our gallery. We stock over 30 different colors which are available in all sizes. We also carry specialty linen. Samples are available in our showroom. Copyright © 2019 Arcadia Party Rentals. All rights reserved.